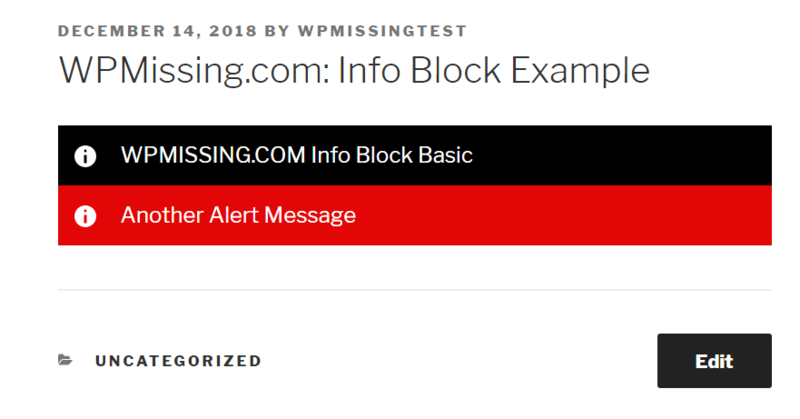 Info Blocks is an alert plugin for the new Gutenberg editor that allows you to create customizable alert messages in the post and page. 1. 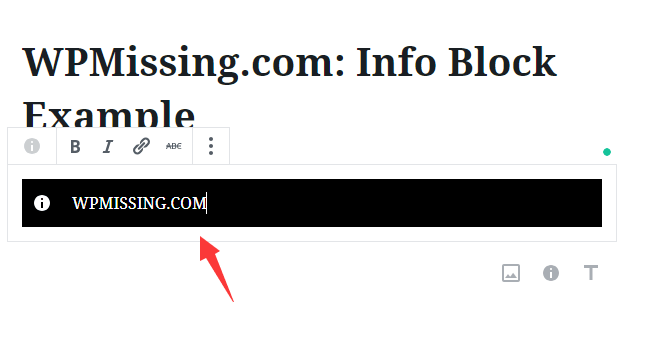 Install and activate the Info Blocks in the WordPress. 2. For WordPress 4.x users, first you need to install the Gutenberg editor plugin. 3. 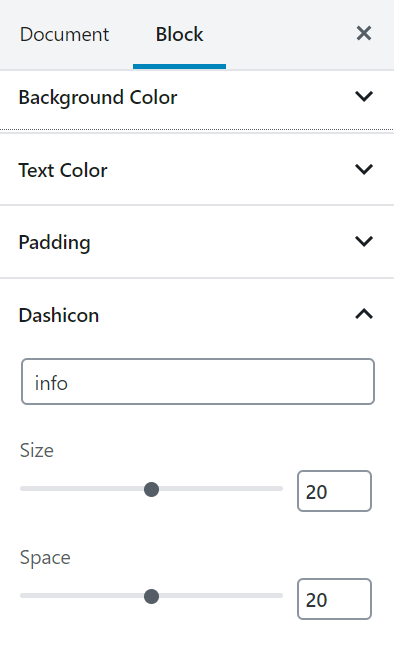 Add a new Info Block in the Gutenberg editor. 4. Add your own alert message to the info block. 6. Save the post or page and done.